Want to Plant a Fruit Tree? Try These in Michigan! There’s nothing quite like growing fresh fruit in your own yard. It can liven up any meal, plus you’re not constantly needing to run to the store. If you’re so inclined, you can even can or freeze fruits for use all year long, making for a great resource. That’s why you should consider adding a fruit tree to your property. Many people in Michigan wonder what fruit trees will do well with the frigid temperatures and other unique conditions here. After all, something like an orange or lemon tree isn’t exactly well-suited for Michigan yards. Allow our expertise at PPM Tree Service & Arbor Care guide you in making an informed decision. While citrus trees aren’t a good choice, quite a few different fruit trees will do well in Michigan’s climate. There’s a wide variety of each type, so ensure what you buy is compatible with the USDA climate zone for your area of the state. Of course, you should choose fruit trees that produce what you like to eat. After all, a tree can bear an abundance of fruit, so you need something that you can stand eating a lot. Long before you plant a fruit tree in your yard, test the soil to see what nutrients are lacking. Soil test kits are available from many sources, or we can test it for you. You might struggle to really make sense of the results of your soil test. Knowing what nutrients different fruit trees need is a fine science, one most people don’t understand. Again, our expertise can guide you in identifying what’s lacking. We can help you select the right fertilizers to add to the soil, fully preparing it for planting before you get a tree. At least 8 hours of direct sunlight is necessary. Clean water must be accessible at the site. Water must not pool around the tree, so ensure proper drainage during rainstorms. Protection against animal damage, such as fencing and netting, often is needed. 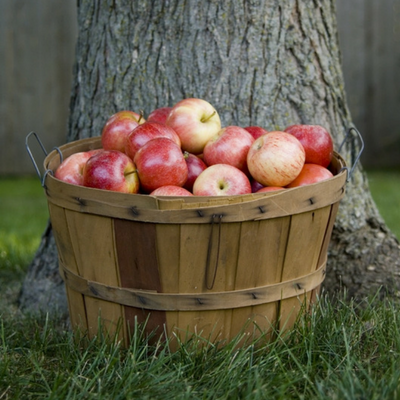 In Michigan, the ideal time to plant a fruit tree is usually late April or in May. The soil needs to be defrosted enough that you can work it properly. If it’s not ready yet and you have a tree, you can temporarily place it in a pot, or heel it into the ground. You should try to get the tree into the ground properly within two weeks, so keep checking the soil. 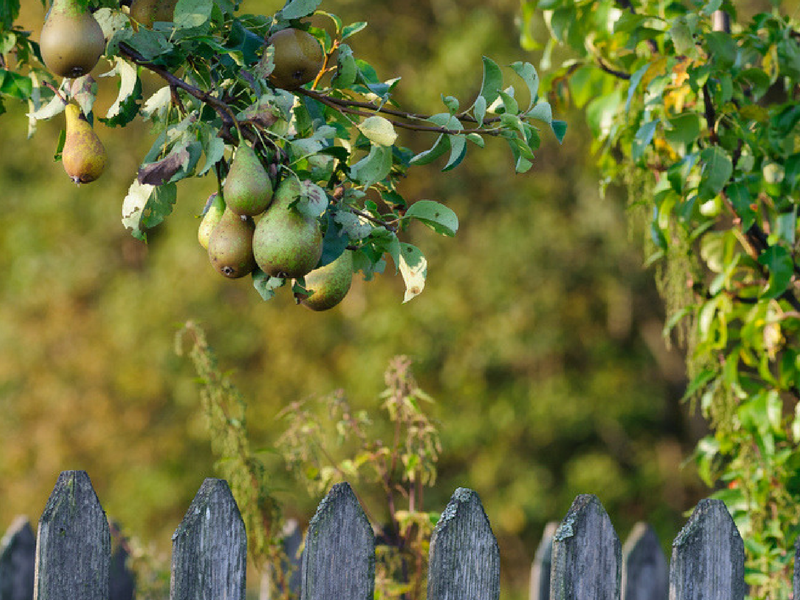 A fruit tree can beautify your yard and provide fresh produce for your table! Contact PPM Tree Service & Arbor Care to get professional care, ensuring your trees are properly planted and thrive for the long term. 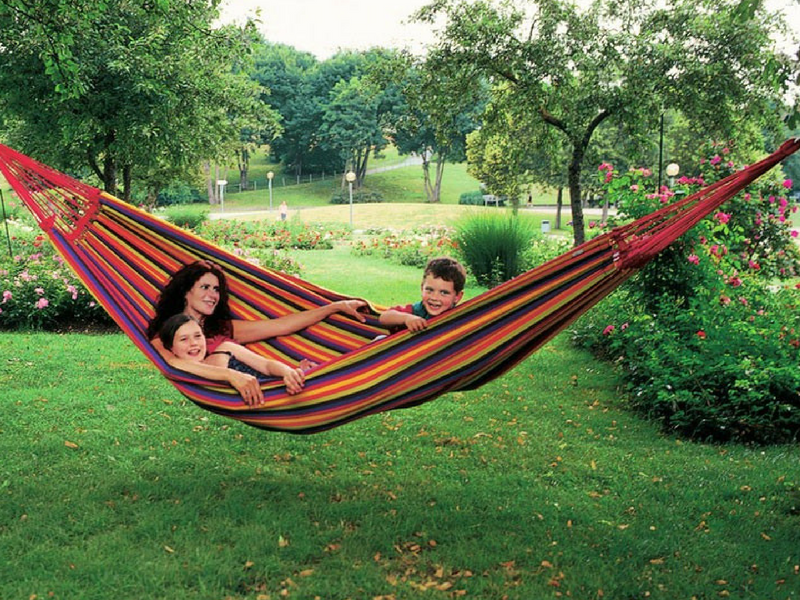 Choosing The Perfect Hammock For Your Backyard! If you want a relaxing, refreshing way to bask in the beauty of your yard, few things rival a hammock. To be suspended in the air with just material under you keeps things cool on a hot summer day. The rocking motion makes you relax, too. Despite what some people might think, not all hammocks are made equal. If you really start to look at the variety out there, you likely are confused. Choosing a hammock that meets your needs all around will help ensure you’re happy in the long run, instead of wishing you bought something else. One of the first things you need to consider is the material and weave of your hammock. This is where most people get confused, but understanding the basic types isn’t difficult, once they’re broken down. Rope Hammocks: made of stitched rope that stretches from one spreader bar to another. This is the type most people think of. It’s both supportive and flexible. 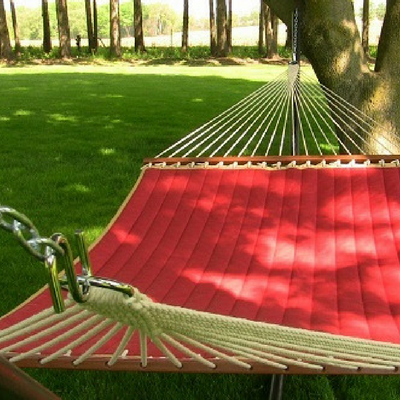 Choose a nylon rope to keep the hammock free of mold and mildew. Quilted Hammocks: These are great for providing warmth because a filler sits between two fabric layers. That makes these hammocks softer, and you won’t get caught in any rope. Mayan Hammocks: These feature a thin, woven thread that stretches to accommodate any body shape and size. They’re also quite breathable. Again, choose a nylon thread to combat humidity. Brazilian Hammocks: Woven out of thick cotton threads, these are good for staying warm in the spring and summer. Without spreader bars, you’re surrounded by the hammock, almost like a cocoon. Nicaraguan Hammocks: Also, double-weave, they’re stitched tightly so the hammock doesn’t sag much. Still, there’s enough gap in the weave to allow air to flow through freely. What type of hammock you choose depends on when and where you’ll use it, as well as your personal preferences. Some hammocks are designed for use in trees. 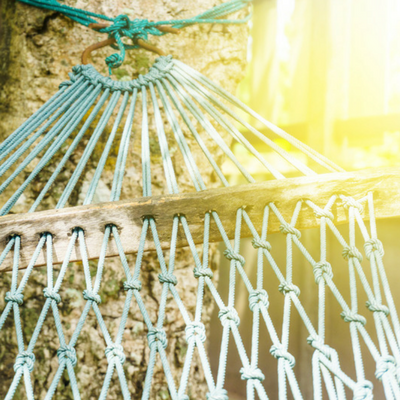 Thanks to all kinds of hanging products, you can suspend a hammock between trees that are spaced over 15 feet apart. A space of fewer than 10 feet normally means you don’t have enough room for most hammocks. Of course, you’ll need trees that are sturdy enough to support your weight. Ropes will over time cut into a tree’s bark, making it at risk of infection or insect infestation. Ropes also can cut off water and nutrients, eventually causing the tree to die. A hammock can cause trees to bow or break slowly, even if they appear to hold your weight without issues. Hooks open a hole in your trees, also increasing the risk of infection or infestation. You can get tree saver straps, which reduce some of these risks, but they may not entirely eliminate them. Stands: most hammock suppliers will sell a stand that’s compatible with any hammock you choose. You can move these stands to anywhere in your yard, which is nice if you want to always be in the shade. Posts: Like fence posts, you need to dig into the ground and cement these into place. They’re a sturdy and permanent solution. If you have concerns about hanging a hammock from trees or have noticed damage to your trees from a hammock, contact us at PPM Tree Service & Arbor Care. 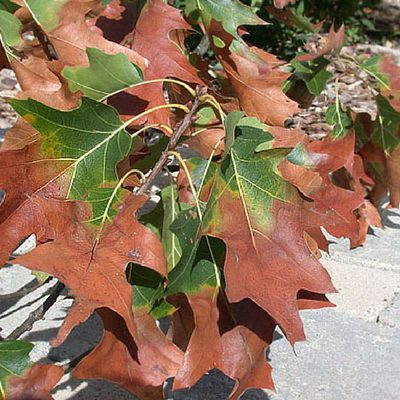 Oak Wilt: What is it & What Does It Do To Your Trees? Many people have heard of oak wilt, yet they don’t really know what it is. Understanding that oak wilt is a negative thing for trees to contract isn’t difficult, but it helps if you have a firm grasp on this condition, the signs that it’s taking hold of your tree, and know how to manage it. 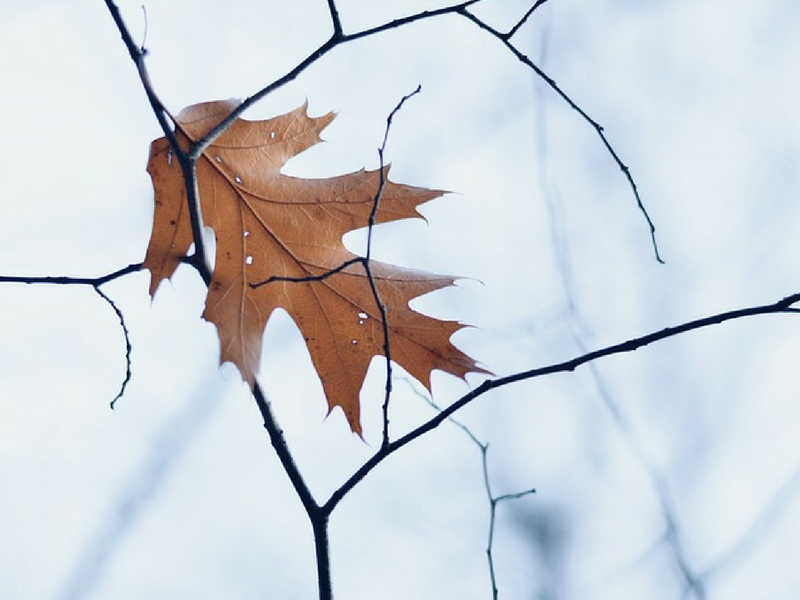 As you can probably guess from the name, oak wilt is a condition that affects oak trees. It’s most severe for red oak species, although it can affect white oak species, but usually not as profoundly. The condition is a fungal infection of a tree. If left unchecked, it can ultimately lead to the death of a tree, which can be quite expensive to replace. Not only that, your trees provide valuable shade, beautification for your yard, and even add to the value of your property. That final symptom usually only manifests once the infection is pretty far along. Insects, especially sap beetles, are the main way oak wilt spreads from tree to tree. Fungal spores attach to the beetles, so when they land on other trees and burrow into the bark, the fungus can infect a new host. 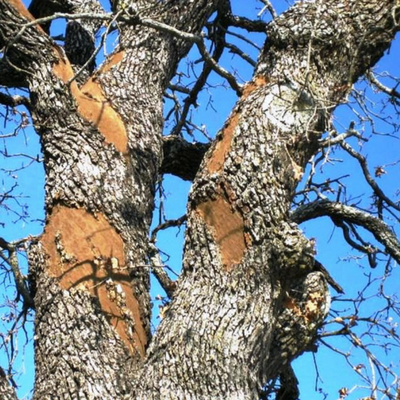 For that reason, you can help prevent the spread of oak wilt by treating areas where you’ve pruned the tree, or the bark has been damaged by accidents, weather, etc. Also, avoid, pruning your trees when the weather is warm, particularly in the late spring and early summer. Even if your oak is free of insects, because you’ve been managing any damage properly, it can still contract oak wilt. Root grafts, or when roots from neighboring trees attach to each other under the ground, can also be a source of the infection. The fungus will travel into the roots of a host, and from there can be introduced to other trees through the graft. This condition can move quickly, so you must act swiftly to avoid the death of your tree. 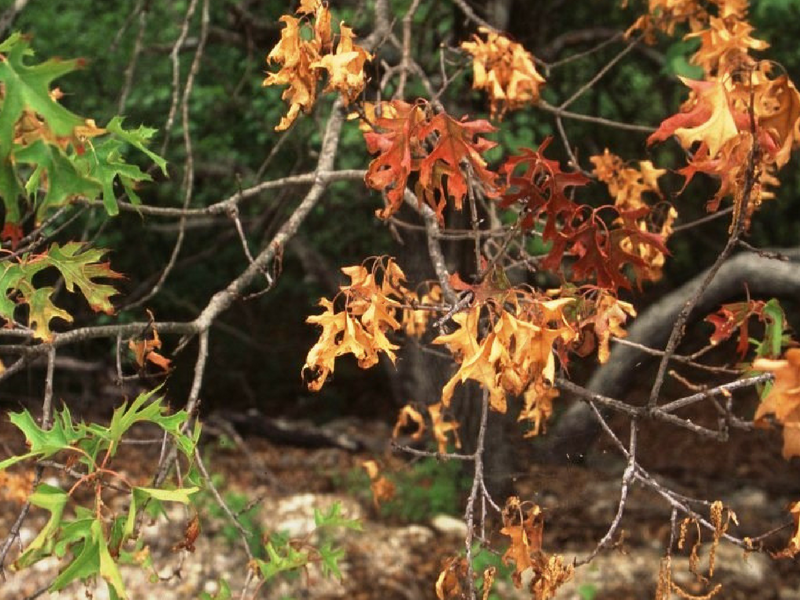 Red oak can die within several months after becoming infected, making vigilance key. You can spray for insects, taking away the most common means of the fungus spreading. Breaking any root grafts will help as well. Soil fumigation can help with breaking tree root connections if you’re unsuccessful with mechanical attempts. Once a tree is infected, you might be able to prune out the affected area and stop the spread of the fungus. If the tree is a total loss, you must be careful about when and how you remove it, or you might spread the fungus spores. The best way to prevent oak wilt and manage any trees showing symptoms is by getting professional help. Contact PPM Tree Service & Arbor Care, LLC to make an appointment. 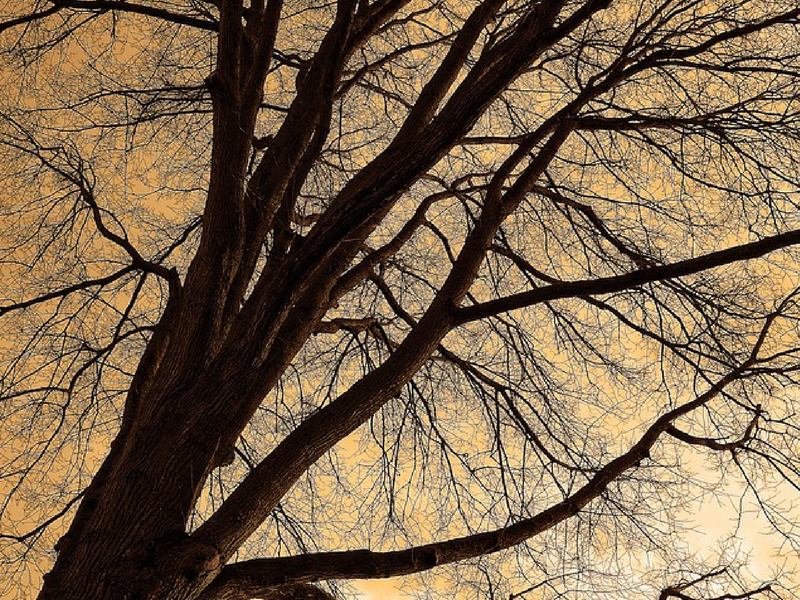 You might have heard about the problem of Dutch elm disease in Michigan. Some people mistakenly believe that the problem has been eliminated. Sadly, that’s not the case. While the number of American elms that have been lost to this disease throughout the United States is staggering, any tree is still at risk of falling victim. By gaining knowledge about this condition, you can better manage your trees’ health, hopefully avoiding the loss of any. Essentially, Dutch elm disease is a condition that can kill portions of an elm or even the entire tree. Scientists have tracked it to Asia, and believe it was accidentally spread to Europe and North America. Since its introduction to this area, Dutch elm disease has absolutely devastated the elm population in cities, suburbs, and even nature areas. Originally, the disease was identified by two Dutch phytopathologists in 1921, which is how the name came about. It is a fungus that, when introduced, will spread through a tree. The natural response of a tree to stop the spread of the fungus actually cuts off water and nutrients to the branches, which is what kills it. While Dutch elm disease mostly affects American elms, it can hurt other elm species to one extent or another. 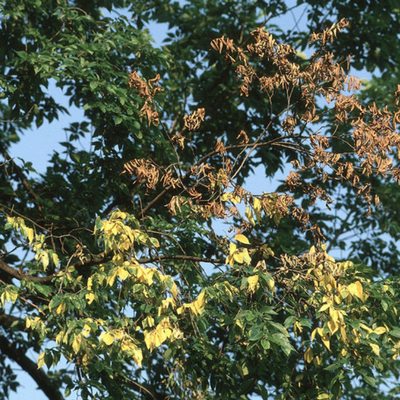 Often, one branch shows signs of infection and will die. Within a year to seven years, the rest of the tree will also die off. One of the most common modes of this fungus spreading is through bark beetles. These insects carry the fungus, and as they burrow into the bark, it can infect the tree. Dying, dead, or stressed elm wood is an attractant to bark beetles. Another way Dutch elm disease spread is through root grafts. As the same tree species or those that are closely related spread out their roots in the ground, they come in contact with each other. Over time, those roots from different trees can graft or fuse together. As the fungus reaches the roots of one tree, it can move through the graft to the roots of another elm. Obviously, the ideal thing is to keep your trees in good repair, so they don’t become infected with Dutch elm disease. You can spray for bark beetles, as well as identify and break root grafts. But even with precise caution, you might notice one or more of your trees displaying symptoms of this condition. Your best bet at saving a tree is to interrupt the Dutch elm disease cycle. This can be done by injecting fungicides into the tree and pruning out the infection in the early stages. 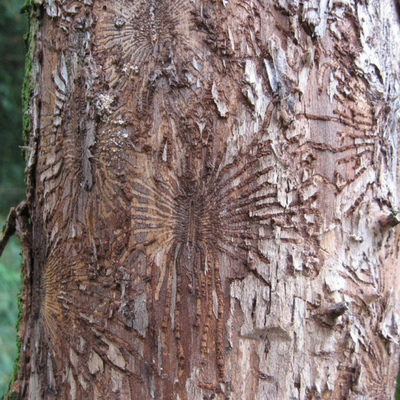 Dutch elm disease is a serious condition. Get professional help by contacting PPM Tree Service & Arbor Care, LLC here. We have the experience and training necessary to properly manage the situation. 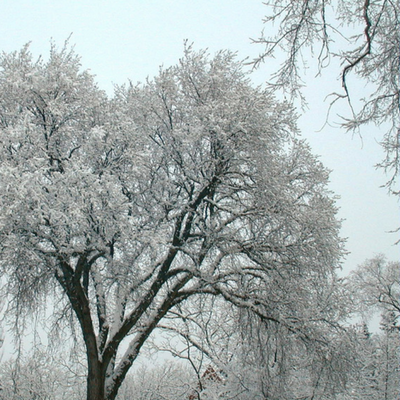 Should You Prune Your Oak and American Elm This Winter? 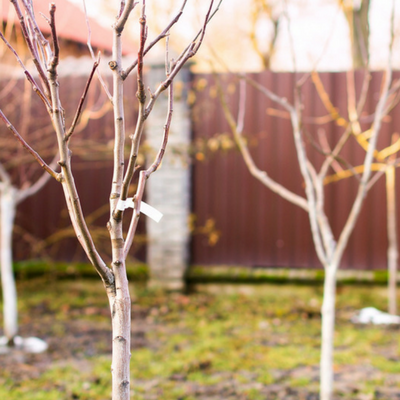 If you’re like most property owners, you consider mature trees to be a huge asset. Many highly favor oak and American elm, since these two species look amazing, perfectly complementing any building. What’s more, buying a new mature tree is quite expensive. Not only that, they provide shade in the summer, lowering building cooling costs and giving you somewhere to enjoy the outdoors, even when the sun is full and intense. 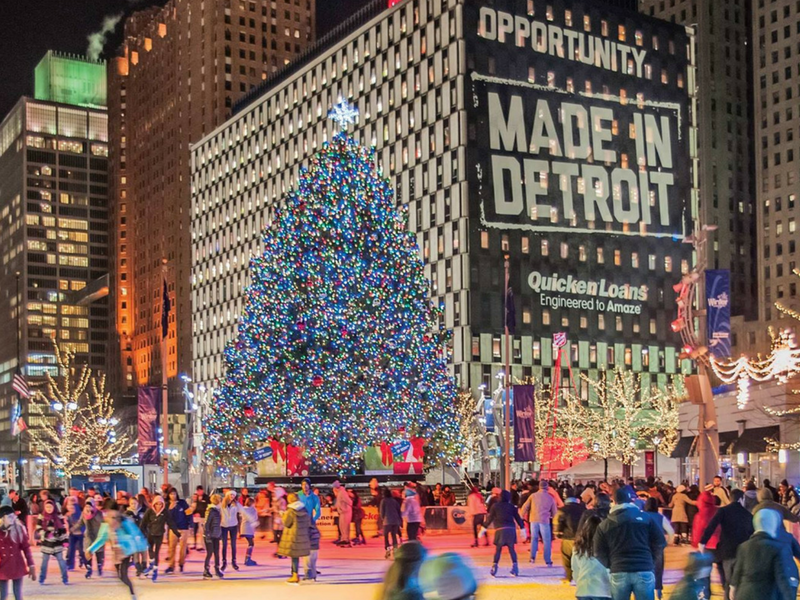 If you’re on the hunt for family-friendly activities in the Detroit and Ann Arbor area during the holidays, you’re in luck. There’s an abundance of options that will satisfy a whole range of tastes and preferences. 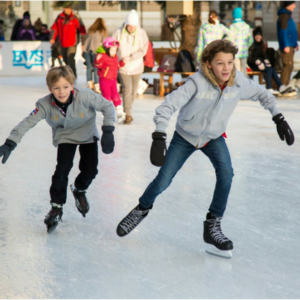 Whether you want to do something physically active or enjoy a cozy holiday season, check out the following best opportunities.